Looking to do something a little more creative this year with your friends — Murder. Mystery. Party! The games usually included accusing each other of the crime and looking for clues. Have you ever been to one? 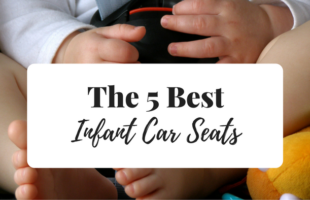 They are really and truly so much fun! 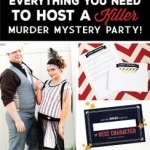 A mid-size group of people, usually around 8 – 16, get invited to participate in a “murder mystery party”. They receive invitations in the mail (or digitally) that include the name of their character, a brief description of the setting and time period, as well as a suggested costume. Also included is a “character biography”, describing details of their character and things that they know about other players in the game. They show up at the party, and then receive “task cards” – i.e: things they need to accomplish throughout the evening. They usually include people to talk to (or avoid), secrets to tell, things to figure out, etc, among the other characters. Then tragedy strikes! Typically, someone falls victim to a crime, and the group of characters must work together to solve the case, going off of what they know about each other. I’ve been wanting to host one for a long time. 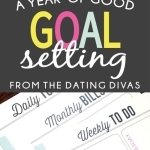 Recently I was searching for one to do (they really are good for any time of year, but a lot of people tend to hold them around Halloween or in the fall) – and I came across this one from The Dating Divas! I really love The Dating Divas. 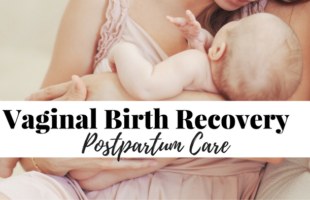 They have such fantastic ideas, posts, and products, so I am ecstatic to see this coming from them! This pack is huge – 80 pages – and it just looks like it was a TON of work to put together. It’s really quite impressive. The design is gorgeous, too, and was designed by the very talented Alexa Zurcher Designs. 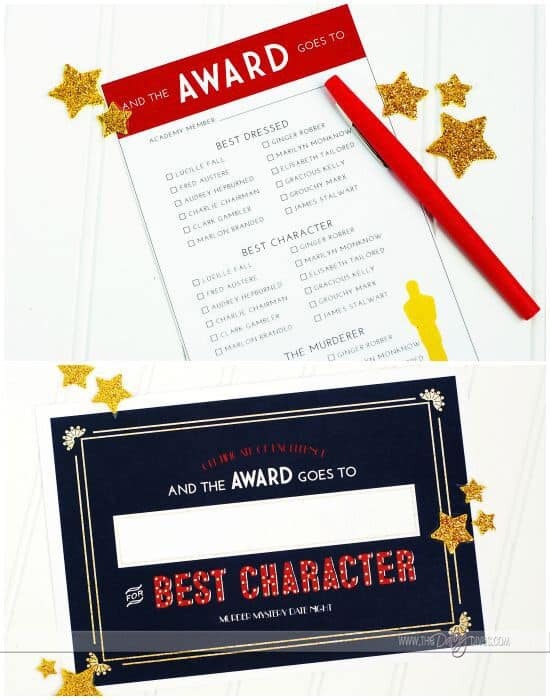 Invitations personalized for each character with costume ideas. I really love the Old Hollywood glam theme they went with. So fun! 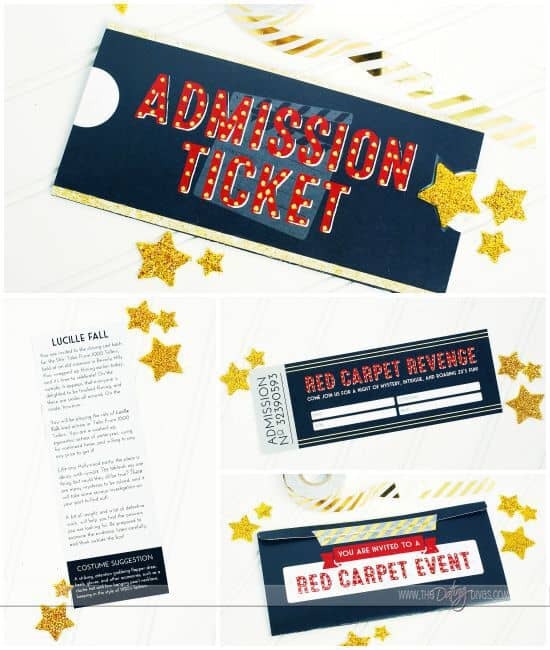 The invitations really set the tone for the party – loving these! They also included these fun awards to top off the night! Can’t wait to host your own party – finally! Well, the best part is the price – typically, 12 player murder mystery games can run upwards of $50…this one is only $19.97! So grab it, and get to planning your party today!